An Energy-Efficient Home Makes You Happy AND Rich! You’re probably aware that making energy-efficient home improvements will reduce the amount you owe the power company. But did you know that making your home energy efficient can increase its value? If you make some no cost/low cost changes, you can boost the value of your home by thousands of dollars relative to otherwise comparable homes. Just how much your home will increase in value depends on a number of factors, like where you live, which upgrades you've made and how your home is marketed at sale time. The length of time to recoup the costs of green upgrades also depends on the energy costs in your area. · Request a free energy audit from your local utility company. As a community service, most electric and gas companies will send representatives to your home to check for proper insulation, find cracks in the eaves or roof that could potentially leak energy, and make recommendations for improvements such as the replacement of old windows in favor of energy-efficient models. Additionally, some electric companies offer low-cost financing for such improvements. · Turn down the thermostat on your water heater. Don’t pay to heat water that won’t be used. If your tap water is too hot to touch without adding cold water, try adjusting the temperature a few degrees lower. · Check for air leaking around doors. You might be surprised to learn how much of the air you are paying to heat or cool escapes through unsealed doors. To remedy the problem, install or replace worn weather stripping. In older homes, it may be necessary to replace broken or missing storm doors. · Close the air vents in rooms not in use. Why pay to cool or heat air you aren’t using? · Clean your furnace and air conditioner filters. For less than five dollars, replace existing dirty air conditioner or furnace filter. During heavy use periods, replacement is recommended every 30 days. Regular filter replacement can greatly aid the efficiency of your heater or air conditioning unit. · Operate large appliances during low-use periods in summer. Use your washer and dryer and other large, heat-producing appliances early in the morning or late at night. Whenever possible, use the air-dry method on your dishwasher to save energy. · Replace existing insulation. 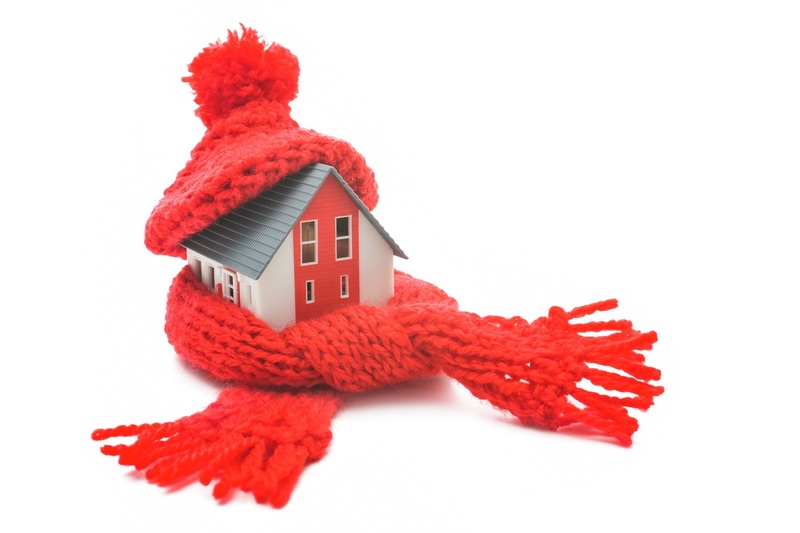 If you can afford to implement only one of these energy savers, consider your home’s insulation. A properly installed insulating barrier in the walls, floors, ceilings and attic keeps excess heat and cold from penetrating your home’s exterior. The Environmental Protection Agency recently reported that proper ceiling insulation in place of old, ineffective material can reduce electric bills by 20 percent. · Replace existing appliances. If money is no object, then, by all means, replace old energy-sucking appliances with Energy Star appliances, a brand specifically created for the sole purpose of optimizing energy consumption. If your budget limits you to replacing one appliance, buy a new refrigerator even if your 7-10 year old model is still in working order. Half of all household use goes toward running the refrigerator, so replacing your existing old model could knock off 25 percent of your electric bill. · Buy new light bulbs. Replace incandescent lamps and fixtures with fluorescent. Although fluorescent bulbs cost more up front, they quickly pay for themselves in energy conservation. · Look into EEM Mortgages. If you plan to buy, sell, refinance, or remodel your home, you can increase your comfort and actually save money by using the Energy Efficient Mortgage (EEM). EEMs are federally recognized and provide specific benefits to a borrower purchasing a home that is energy efficient, or can be made efficient through the installation of energy-saving improvements. For more information about EEMs, contact the U.S. Dept. of Housing and Urban Development (HUD).